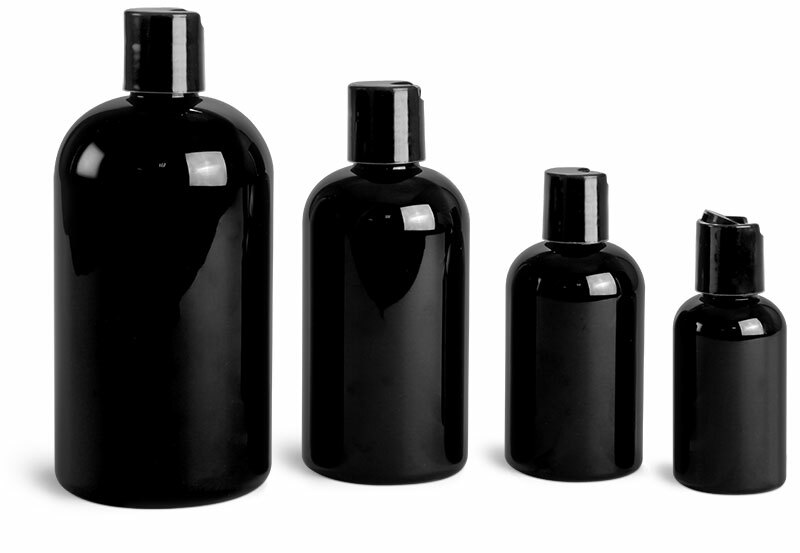 Our esthetics and skin care bottles and jars might be a great fit for many skin care products from facial cleansers and moisturizers to masks and exfoliation treatments. Try using our 2 oz and 4 oz black polypro skin care jars to package clarifying masks or purifying peels. 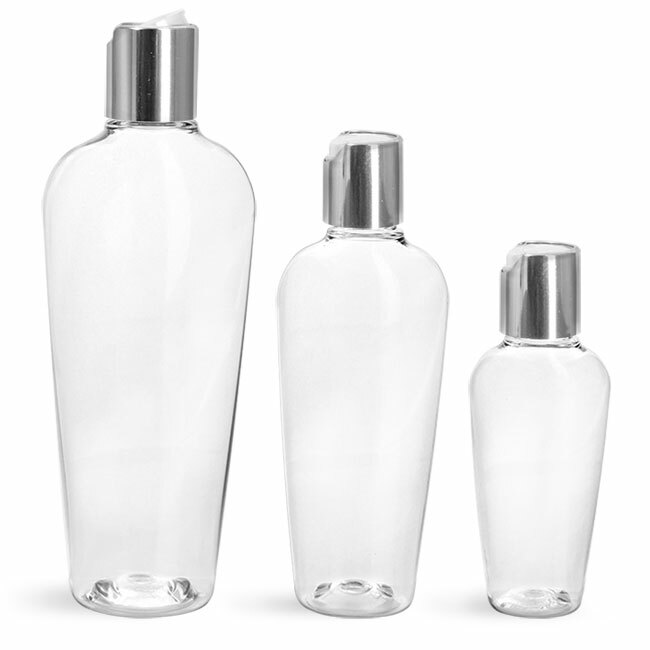 Our selection of plastic and glass skin care bottles could be ideal for massage lotion, facial cleanser, makeup remover and more!